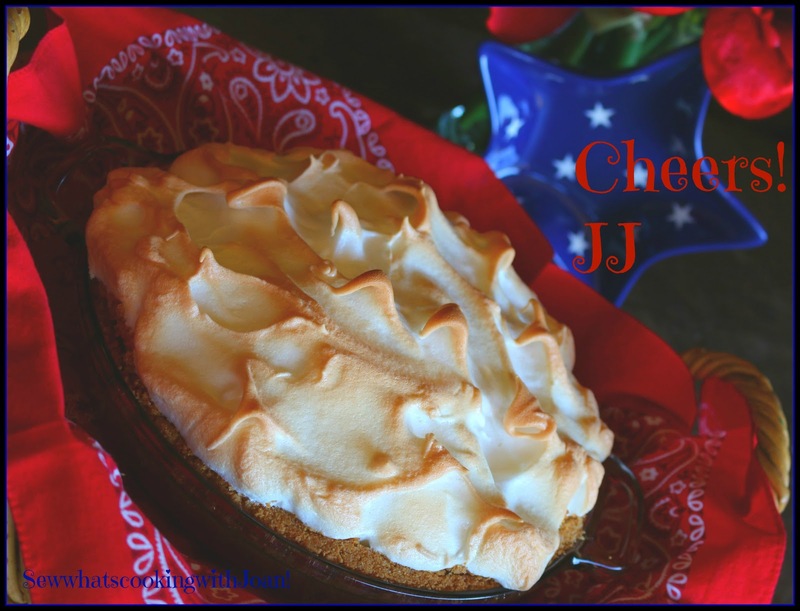 The BEST ever lemon meringue pie in a graham cracker crust is topped with a billowy meringue. 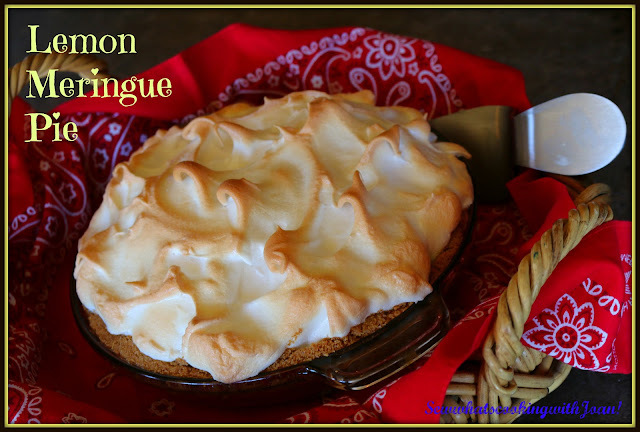 I could not believe I hadn't written a blog about my famous lemon meringue pie! I have been baking this pie for 45 years at least! My brother's would ask every Easter or any occasion when the sun came out and it seemed like Spring, "please make your Lemon Meringue pie". The contrast between the tangy lemon curd and the sweet meringue is amazing...but, hold on...add in the graham cracker crust perfectly pre baked.....mmmmmm it is to DIE for! In a saucepan, mix 1 1/2 cups sugar, cornstarch, flour, and salt. Cook and stir over high heat till mixture comes to boiling. Reduce heat; cook and stir 2 minutes longer, until mixture is sort of translucent. Remove from heat. 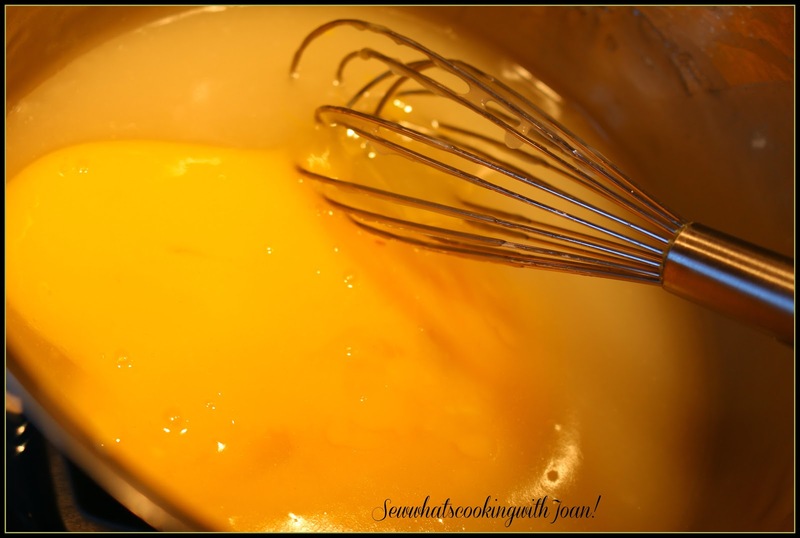 Stir small amount hot mixture into egg yolks, then return to hot mixture. Bring to boiling and cook 2 minutes, stirring continually. Add butter, lemon juice and lemon peel mixing well. 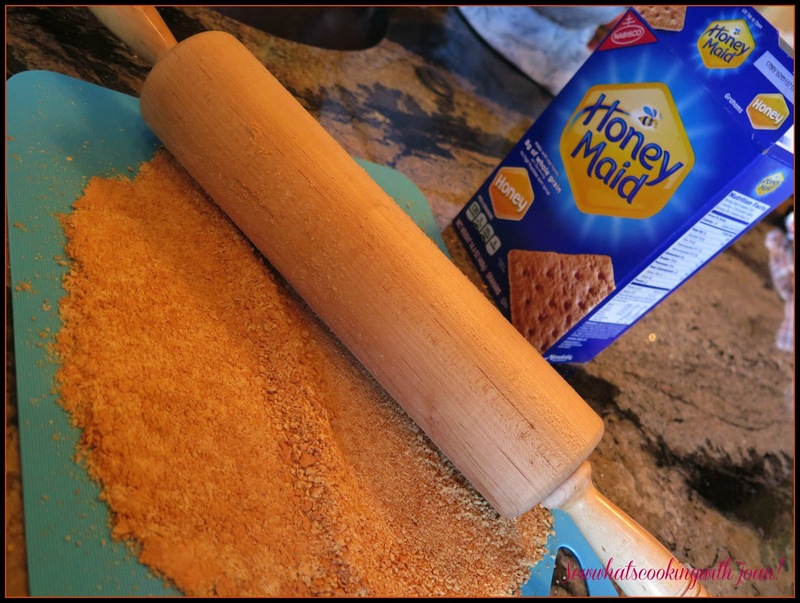 Pour into the graham cracker crust. Mix together all ingredients and press into a pie pan. Bake in 375 F degree oven for 8 minutes or until edges are browned. Cool. Beat the egg whites with vanilla and cream of tartar till soft peaks form. Gradually add sugar, beating till stiff and glossy peaks form and all sugar is dissolved. cracker crust. Using a up and down tap motion, create peaks. 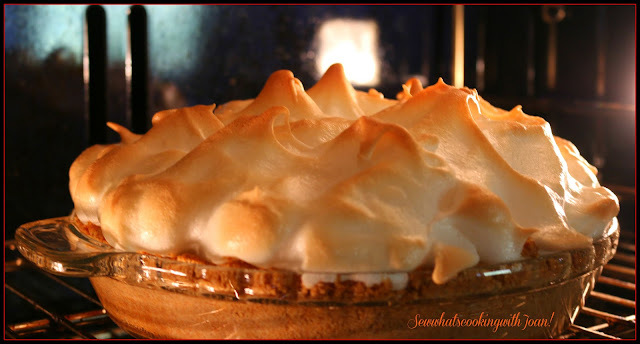 Bake at 350 F degrees for 12-15 minutes, until meringue is golden. Cool before serving about 3 hours. I didn't get the picture of the cut piece, as this pie was gone in seconds! Next time I bake this delicious pie, I'll try to capture that picture. *Note to cut pie dip knife in water and cut wet. 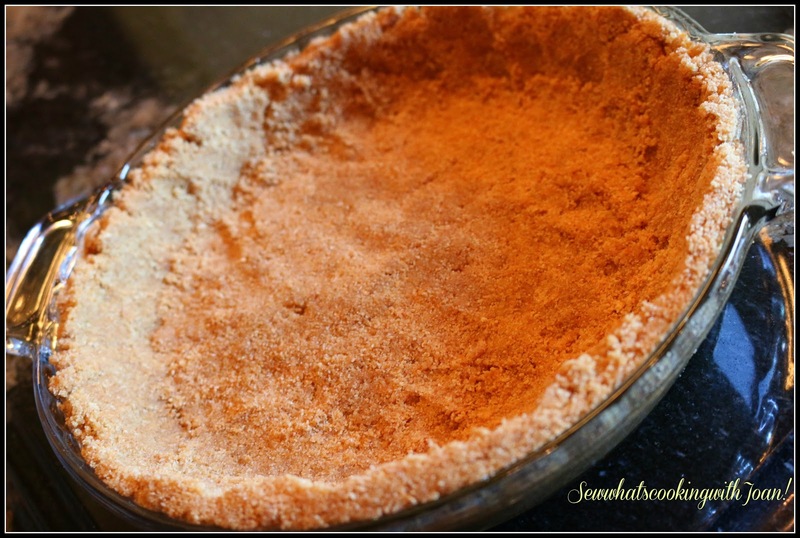 Serve this gorgeous pie at your next family gathering...you'll have them begging for more! With Memorial Day Week end coming up, this is the perfect dessert! Amazing!!! 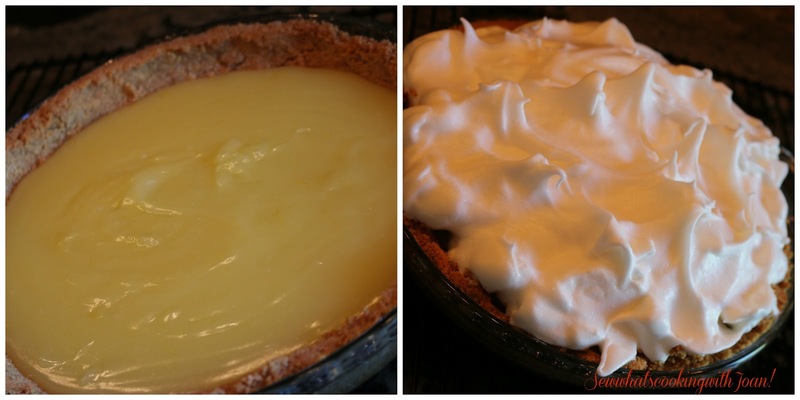 This is the best lemon pie ever!